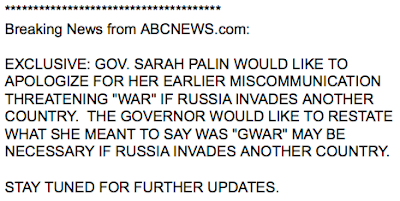 Listen, we were as taken aback as the rest of you when we learned that Vice Presidential candidate Sarah Palin suggested, in her exclusive ABC News interview with Charles Gibson, that war may “perhaps” be necessary if Georgia were to join NATO and be invaded by Russia. In her words, “we’ve got to keep an eye on Russia.” And how! What a statement to make, and on 9/11, to boot! What next? we thought. A leaked diary doodle about how rad it would be to start nuking South Korea and Iran? Is the world watching? Will the Russkis start assembling in the morning? Jesus! 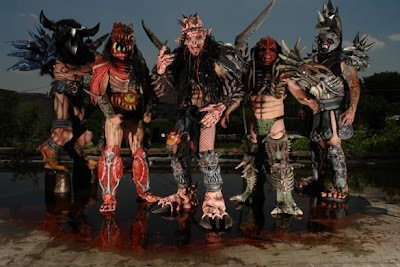 She should totally send GWAR into the Evil Empire!! How brilliant! Blood and rock will be everywhere, and those monster dudes will get totally get the dumb Russians in line. This hockey mom really knows what she’s talking about, after all! 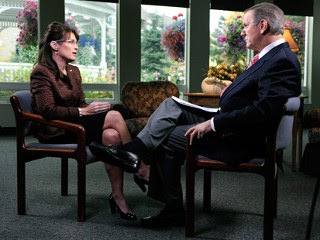 Wowee Zowee, if we end up with Vice President Palin, the country might be getting quite a hefty thank-you note from Georgia. Just sayin’.